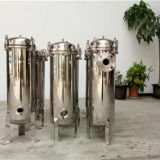 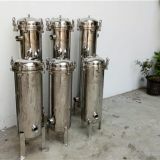 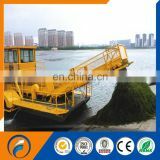 This automatic trash skimmer apply the Advanced concepts and technical skills from United States and Finland Ship Manufacturer. 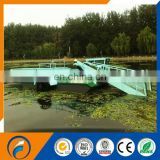 combined with the actual characters of the river, such as the kinds of floating garbage ,the amount of aquatic plants , we built the automatic garbage collection successfully in 2008. 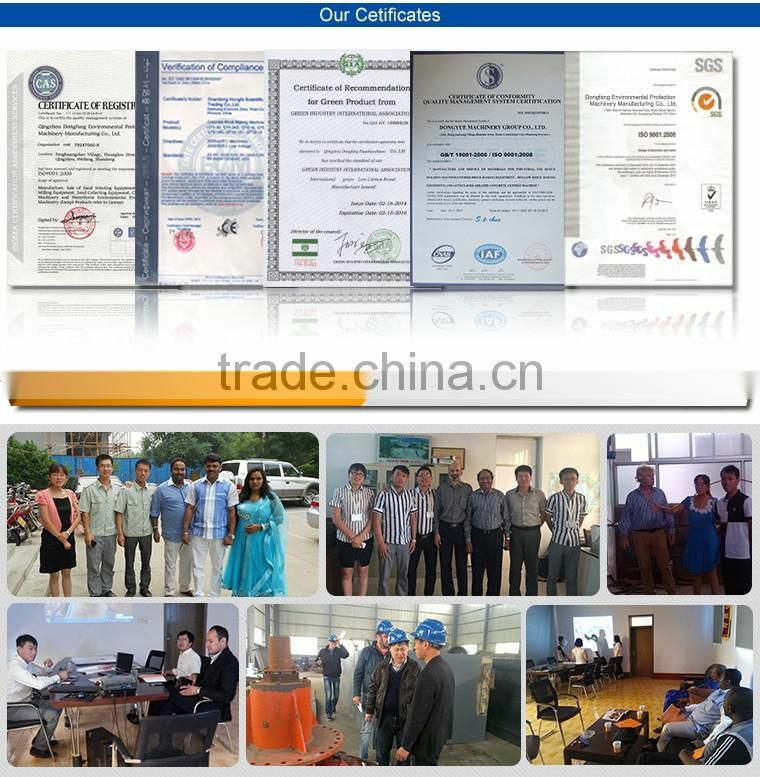 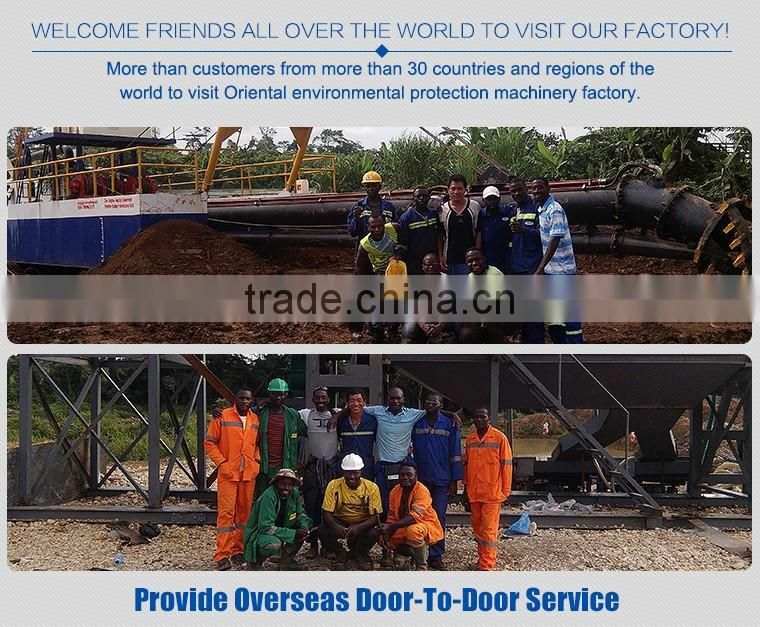 Also We do many experiments in Tianjing, Chaoyang, Shijiazhuang ,Dongwan, Heyuan and Huzhou river and achieve a big success. 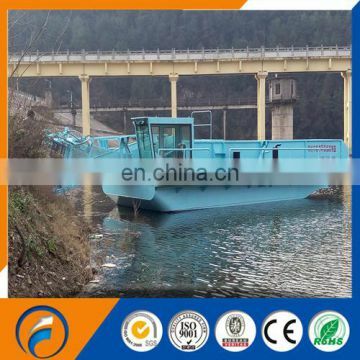 Our Boat has been identified by scientific experts, and got the title of National High-tech products in 2013. 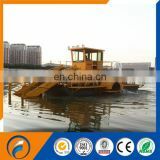 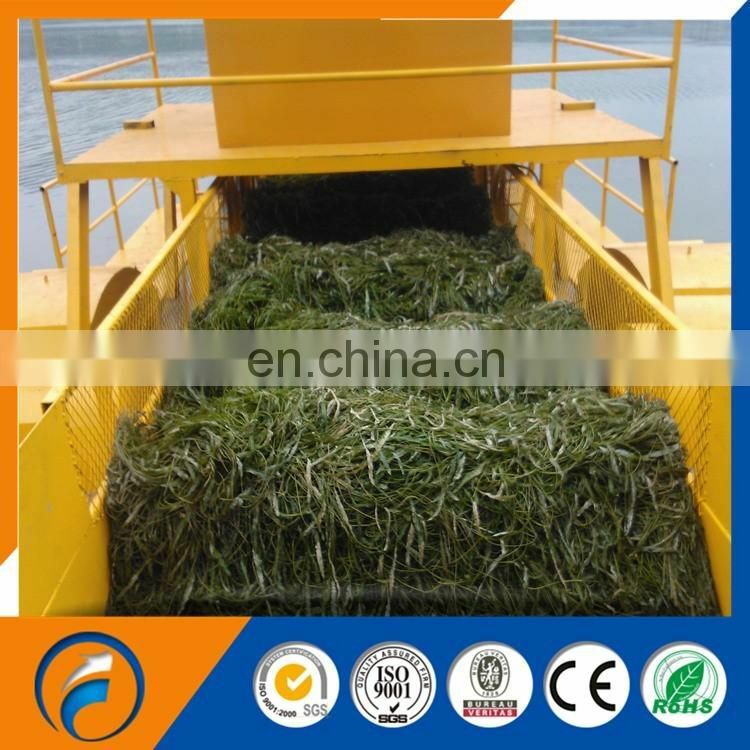 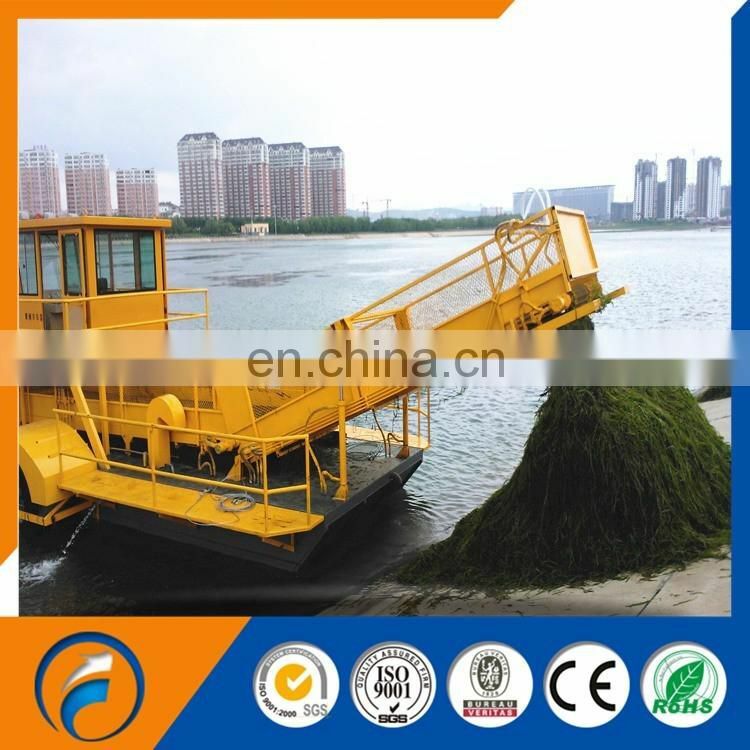 The Garbage Collection Boat not only can cut and collection water weed but also treat water garbage with high efficient . 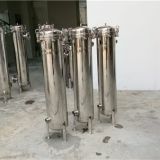 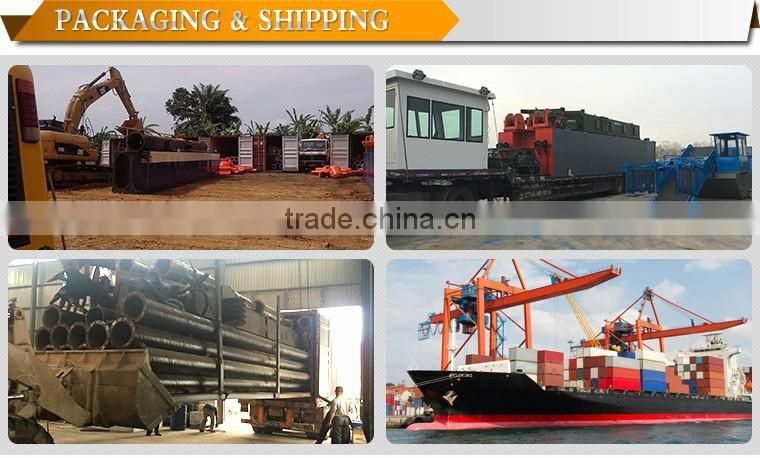 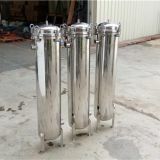 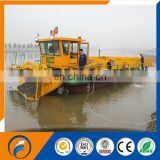 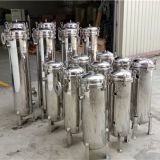 It just need one person working in the operation cab to finish the total working process of cutting ,collection ,Pick-up, water filtering ,transport , storage , and unloading to shore .It’s the best equipment to cleaning water surface and protect the water environment.